Manchester United appointed Ole Gunnar Solskjaer as their new interim boss post the sacking of Jose Mourinho back in December 2018. Three months later, the Norwegian has been handed a permanent contract following some impressive work. When Ole came in, he got Mike Phelan alongside to work as an assistant. Phelan, who also served as an assistant under former manager Sir Alex Ferguson for a decade, is now tipped to sign a deal with United and help the club. 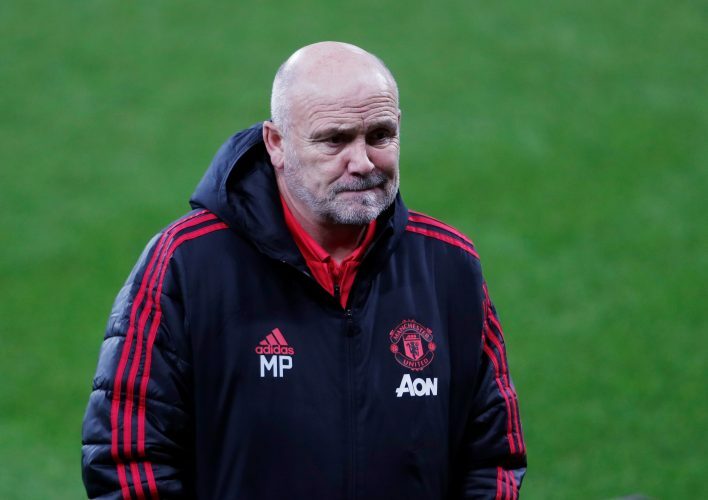 In a recent interview, Solskjaer provided an update regarding Phelan’s prospective appointment, as he revealed: “Mike is a key part of the set-up and they are talking to each other. And now, as per a report in the Daily Mail, it has been claimed that Phelan is yet to commit his future to the club. He will not put pen to paper on a long-term contract at United until he is provided with assurances over the club’s ‘bloated management structure’. He wants United to simplify the set-up in order to improve the communication between the hierarchy at the club and coaches. He has also asked reducing the number of scouts in the club’s network, which is believed to be around 58, scattered all across the world. The Mancunian giants will hope that Phelan puts pen to paper, and serves the club alongside Ole for years to come.